Course Three provides comprehensive marketing and sales material – including generating referrals, converting leads, leveraging transactions and delivering value to referral sources. 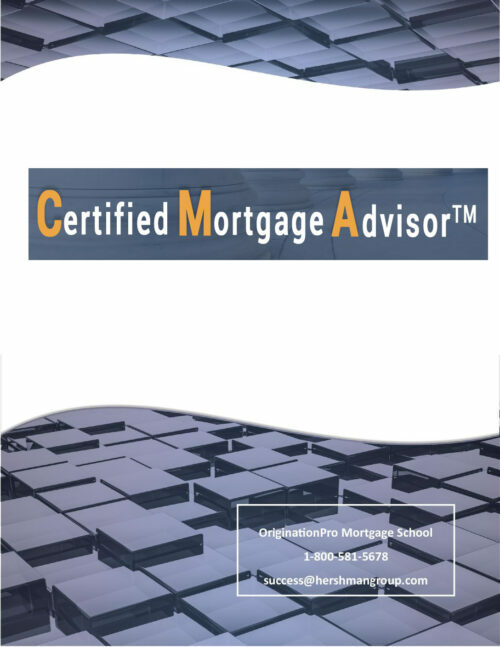 The course is part three of the Certified Mortgage Advisor Curriculum and features comprehensive coverage of the sale and marketing skills for loan officers within the mortgage industry. The topics covered include the traits necessary to succeed, sales skills and marketing concepts. The marketing segment includes a coverage of targets, tools and actions needed to set up a marketing and business plan. 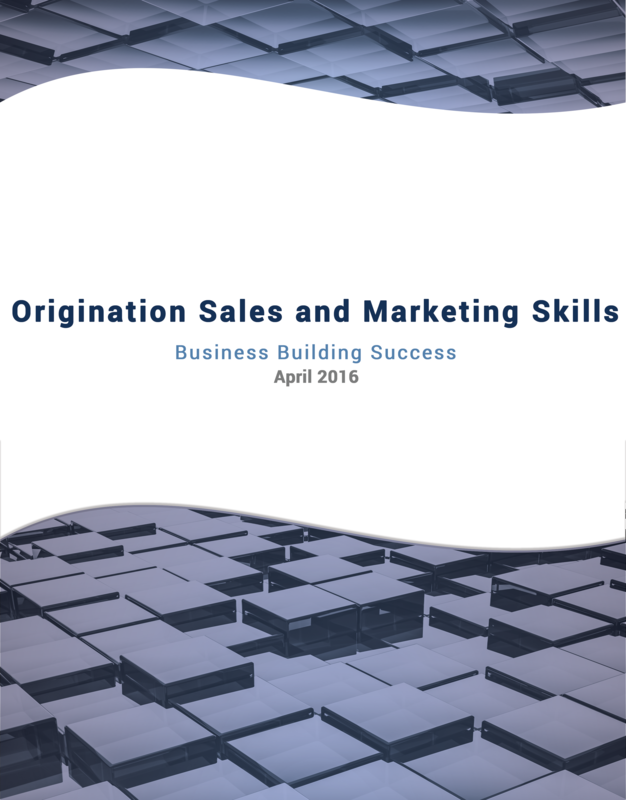 The sales skills include conversion of prospects, as well as a focus upon referral sources. Downloadable Textbook Included.